Farming games have sparked a lot of interest in recent years. From the rise of Farmville to mobile application games that try to emulate it, few have ever reached the realistic magnitude of Farming Simulator. If it sounds foreign to you, Farming Simulator is, as the name suggests, an open world farming simulator game series developed by Giants Software. It places you in the shoes of a farmer, and in career mode, gives you the task of expanding your farm with your dated machinery. In order to do this, you need to harvest your crops and sell them to make some money for expansions. Farming Simulator has been released with different variations for gaming consoles, PCs through Steam, and even mobile devices! 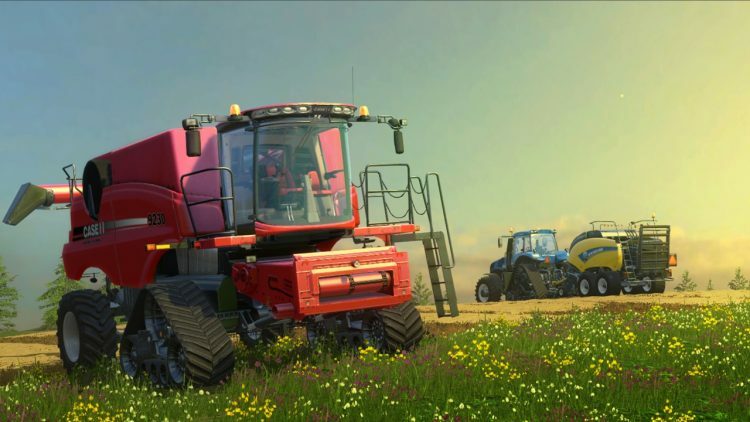 The latest of the series is Farming Simulator 19 and, though unconfirmed at the moment, is expected to be released in the last quarter of 2018. However, if you’re at all familiar with how the modding community works, then you know that people have been working on Farming Simulator 19 mods as early as now! Several websites offer different mods for previous Farming Simulator titles, and at the moment, a good number already offers FS 19 mods. Again, for the uninitiated, some of you may be wondering what mods do in the first place. Why would anyone want Farming Simulator 19 mods? And why would people want them before the game’s official release anyway? To put it in layman’s terms, a mod (short for modification) is a way to switch up the game somehow. As we talked about before, Farming Simulator does offer career mode, which is basically the story mode of the game. This mode comes with missions and other tasks you need to do in order to progress. FS 19 mods can change from subtle things such as textures of the vehicles and environment to something very drastic such as adding story-based missions or allowing you to drive a boat on land. In previous titles, for instance, Farming Simulator 17, mods such as water tank trucks allow you to bring water directly to your animals, which save you time and effort. This is invaluable to someone who is just learning the ropes of the game or people who simply don’t have the patience to do it manually. It ranges from useful to wacky, so the passion these mod developers have is very well appreciated in the community! Despite Farming Simulator 19 not being released yet, the modding community is growing every day and working on Farming Simulator 19 mods. The great news is that we’ll be able to enjoy them on day one of the games official release. Sure, there will be a few bugs here and there, but at least we have something to look forward to when it does hit stores in 2018.